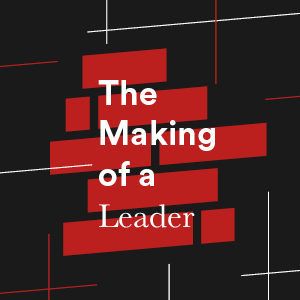 A selection of the talks from our conference, The Making of a Leader, in November 2018. Dave started the New Ground family of churches and is based at New Community Church, Sidcup. He is an experienced leader who has identified, coached and released leaders throughout his ministry. He talks on 3 non-negotiable aspects in leadership: intimacy, know your calling, and God's resources are enough. Peter Anderson planted Destiny Church and has continually re-shaped it over its 20-year history. The result is a pioneering and gospel-centred church that will soon be in 5 locations across Edinburgh. He talked about 7 lessons from 7 church leaders. Matthew and Ann planted King's Church in 2002 and saw it grow into a thriving and multiplying community before recently handing over leadership of the King's eldership team. Matthew talked about 5 useful steps for leading in a way that will build a legacy: living with a future mind-set, clearing ground, releasing, it's not mine, and eye on the crown.